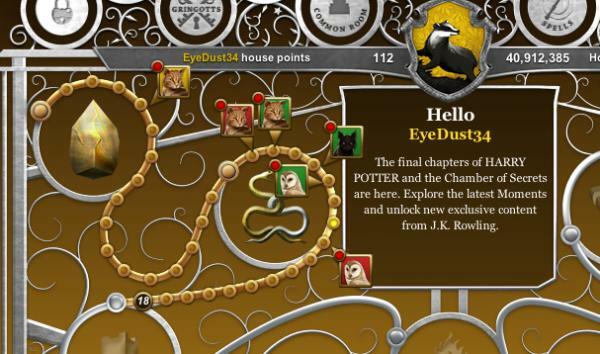 The last 7 chapters of Harry Potter and the Chamber of Secrets have been released on the Pottermore, and we here at Cheats Whiz have prepared walkthroughs. There are quite a few moments where I have been unable to find anything in. If you do find anything missing from those chapters, please leave a comment and let me know so we can add it to the post for the rest to see.